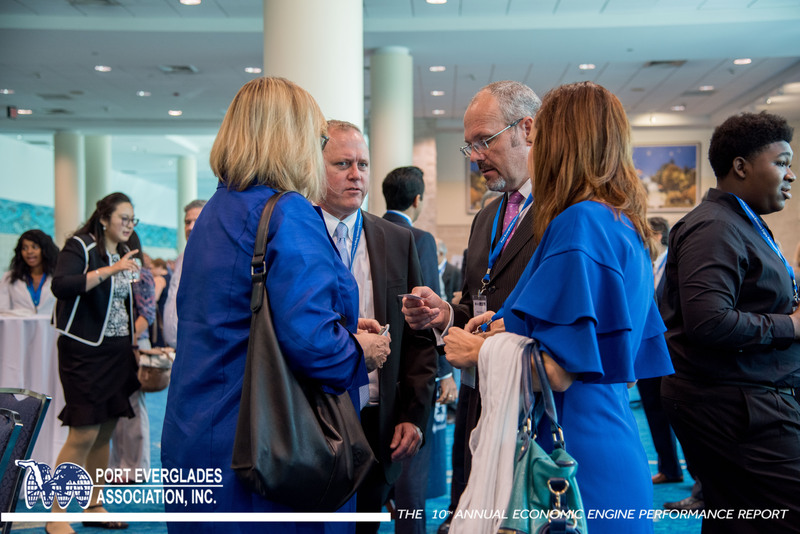 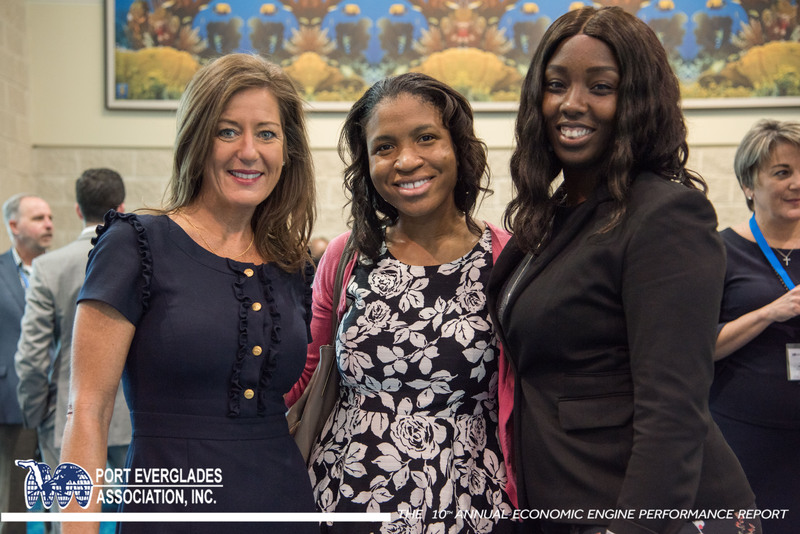 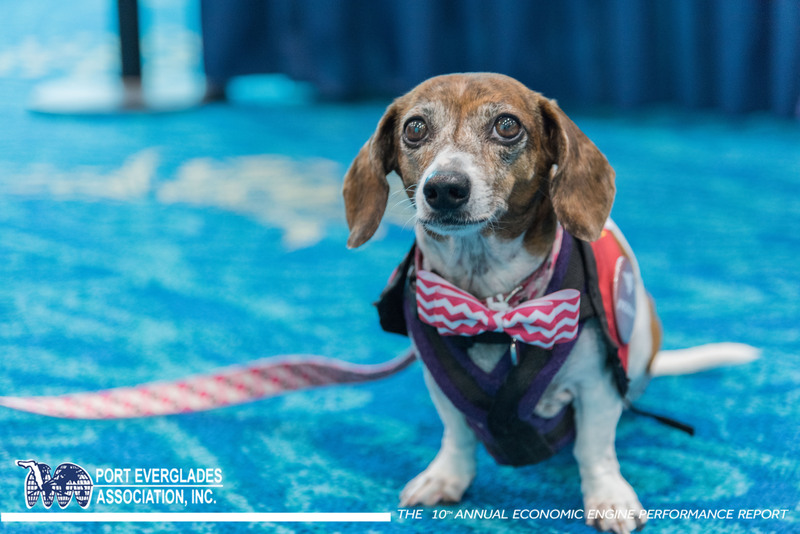 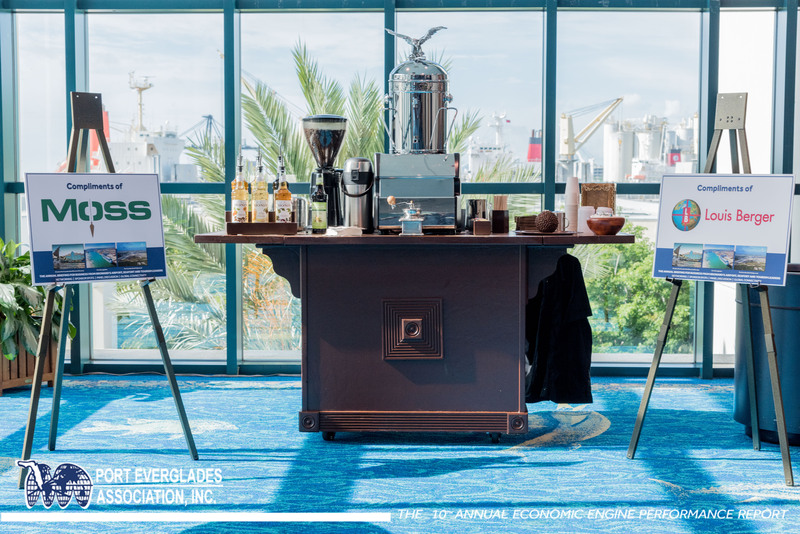 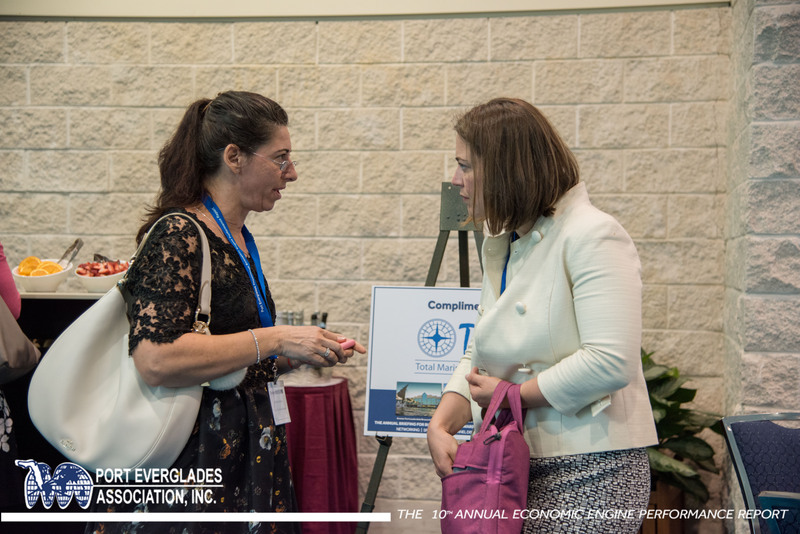 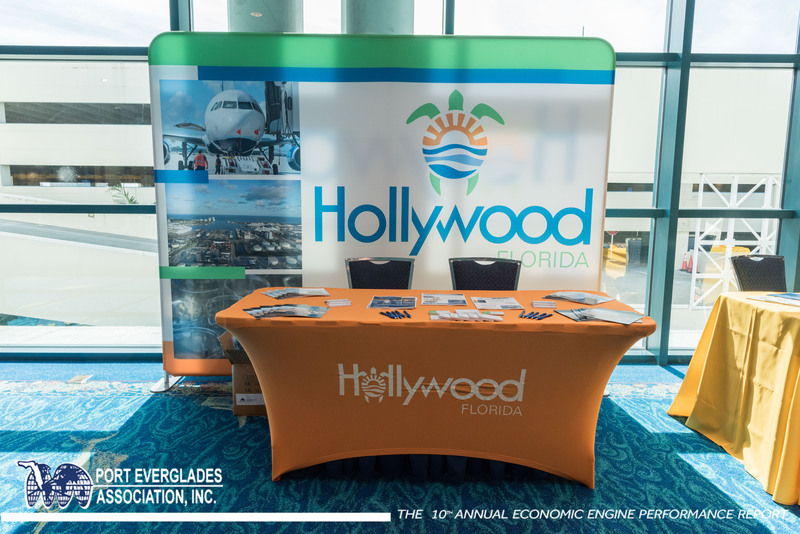 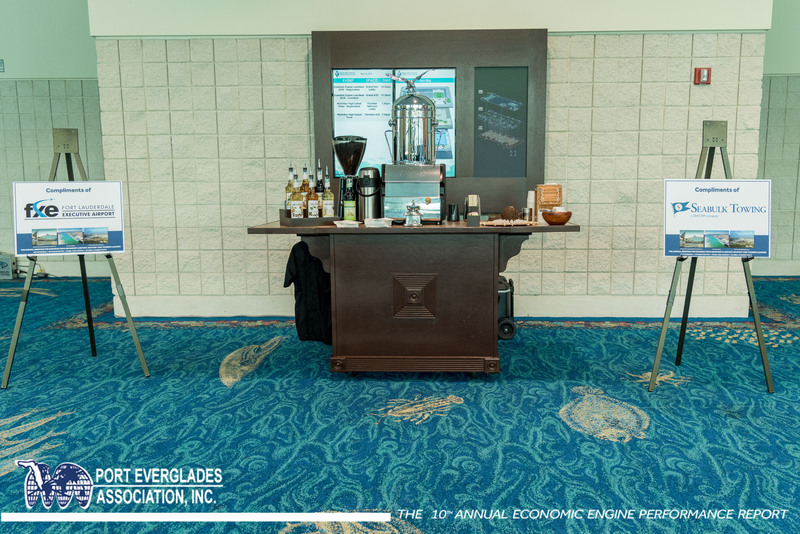 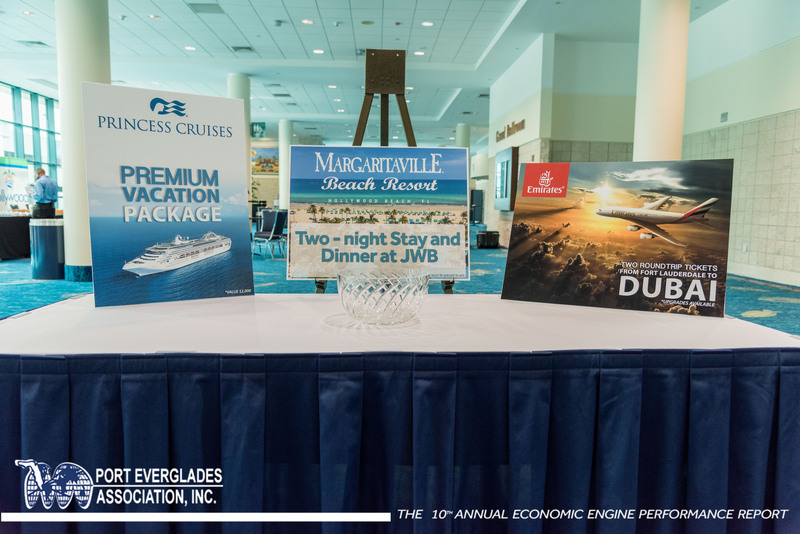 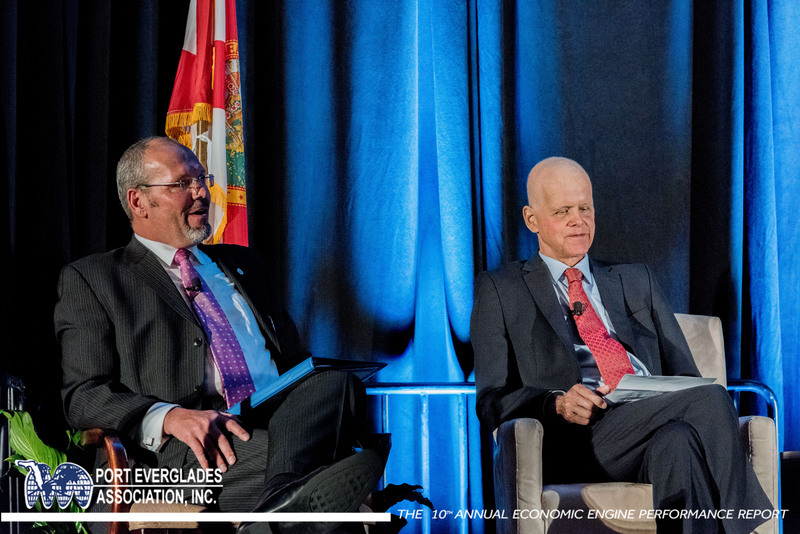 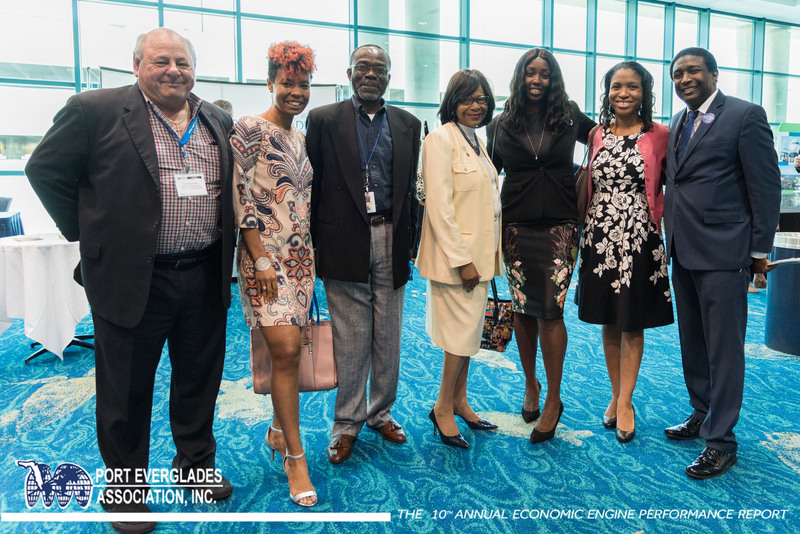 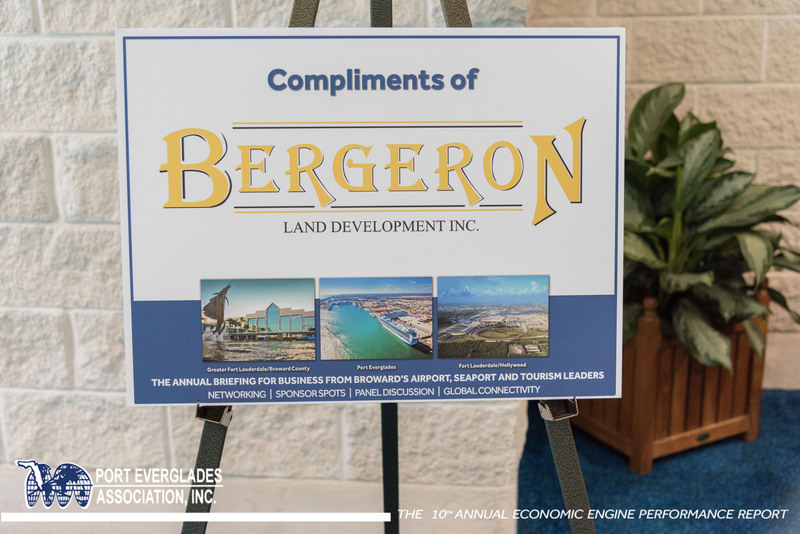 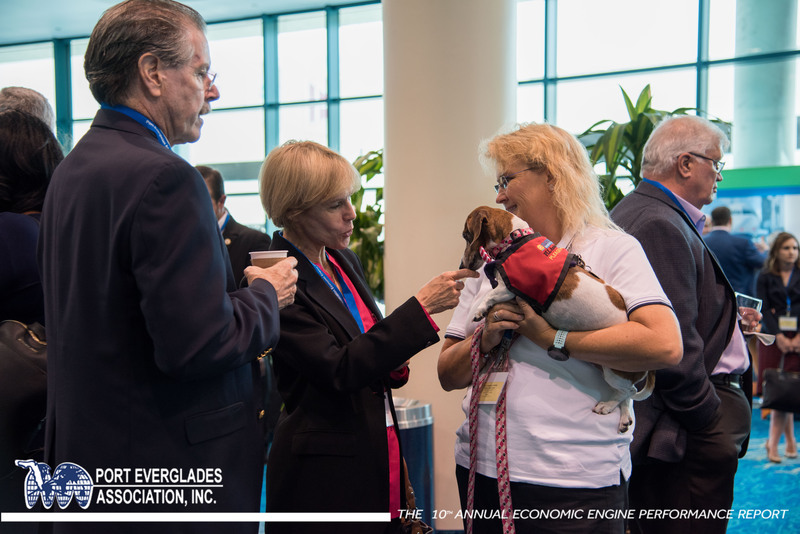 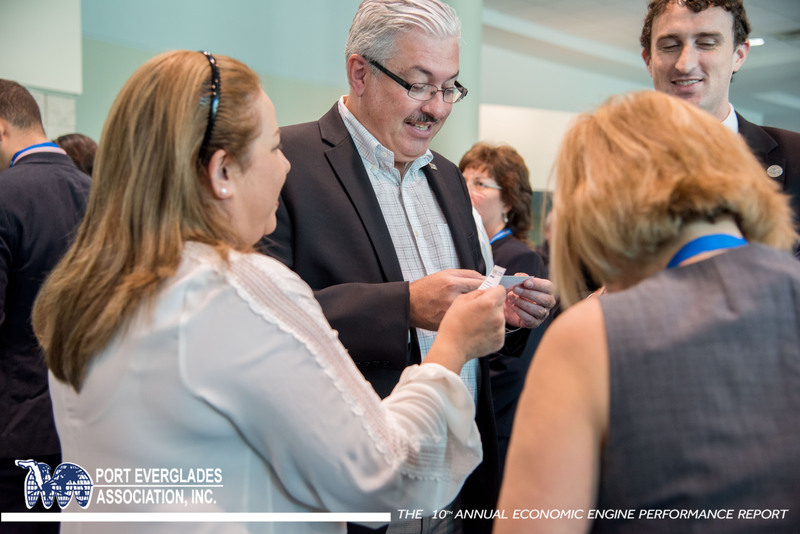 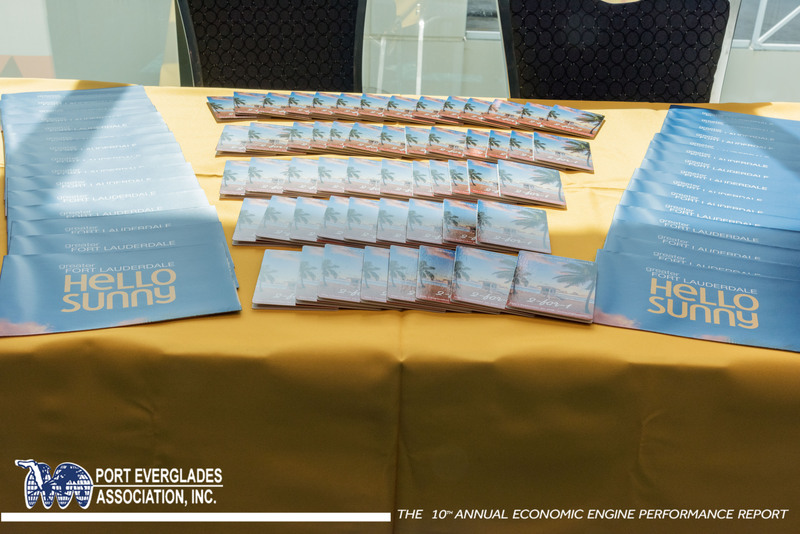 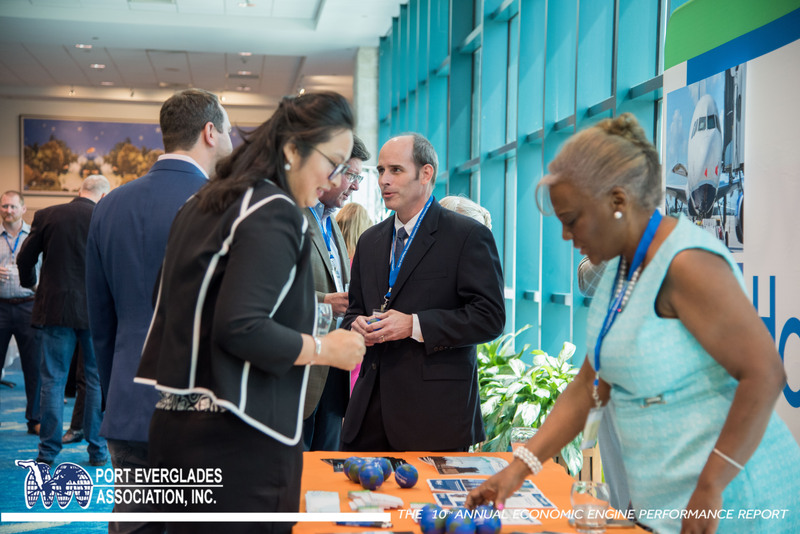 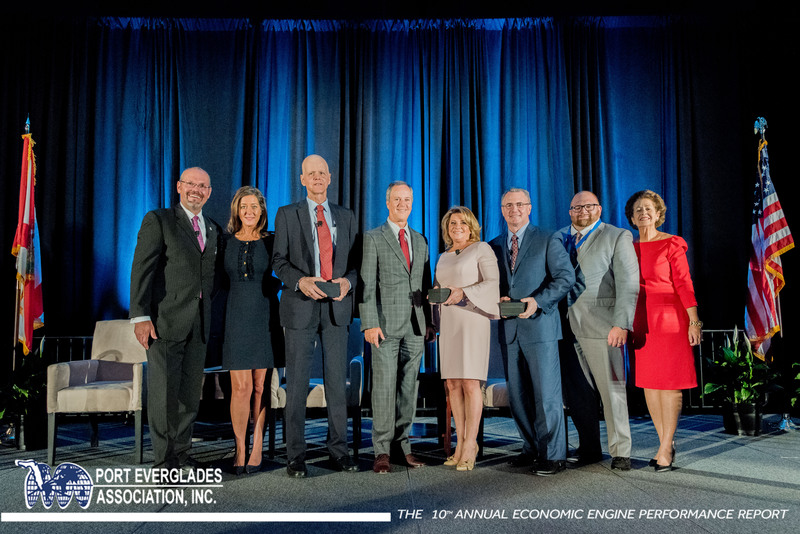 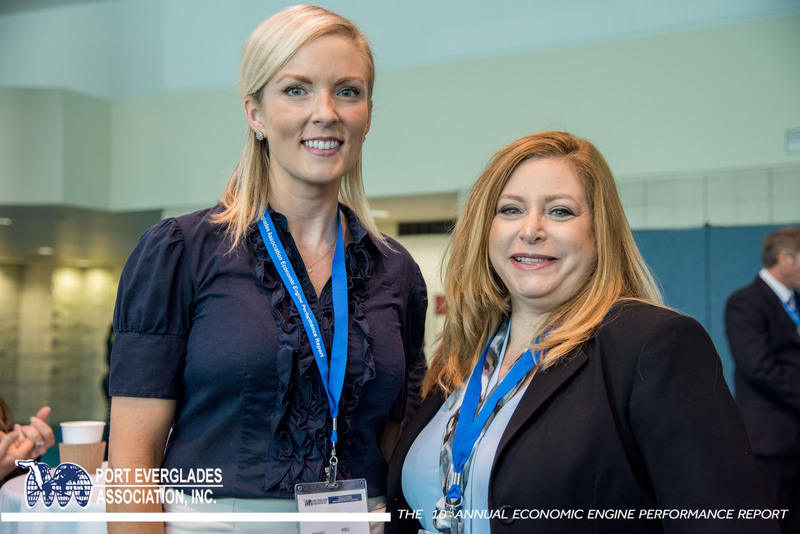 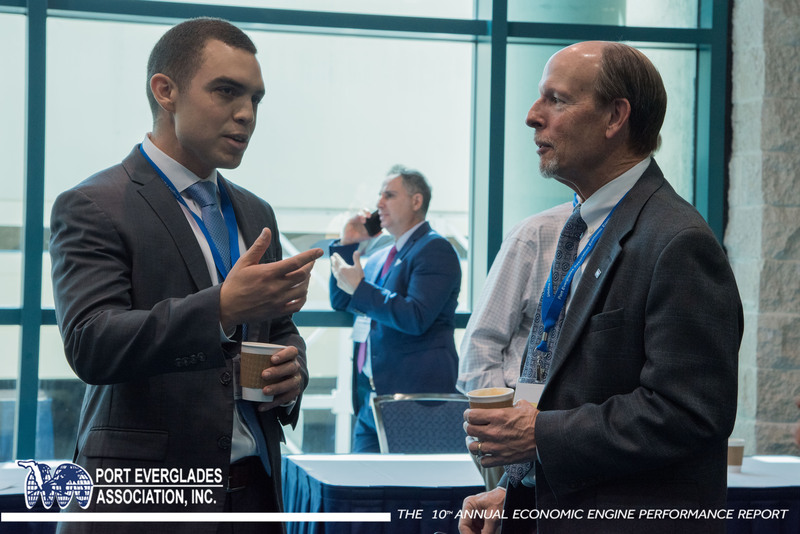 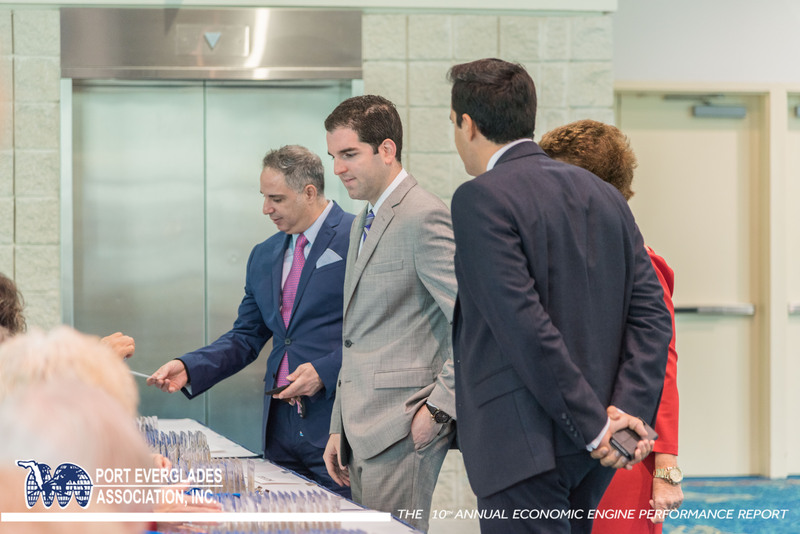 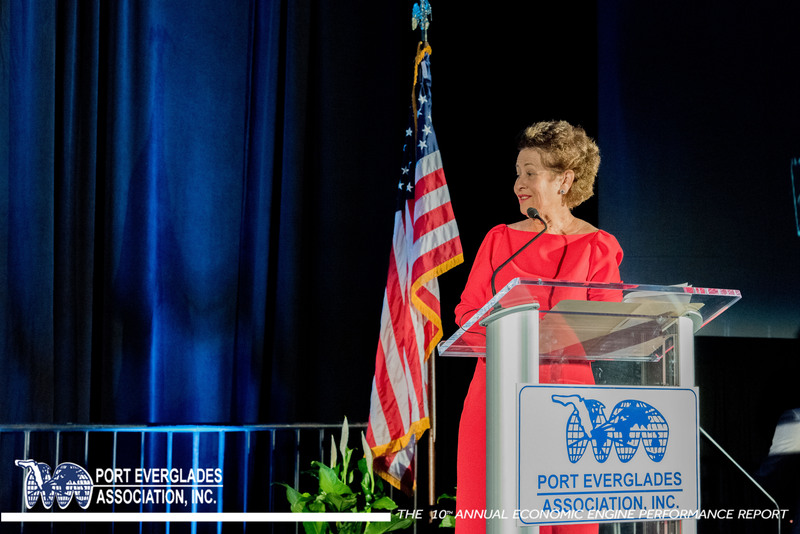 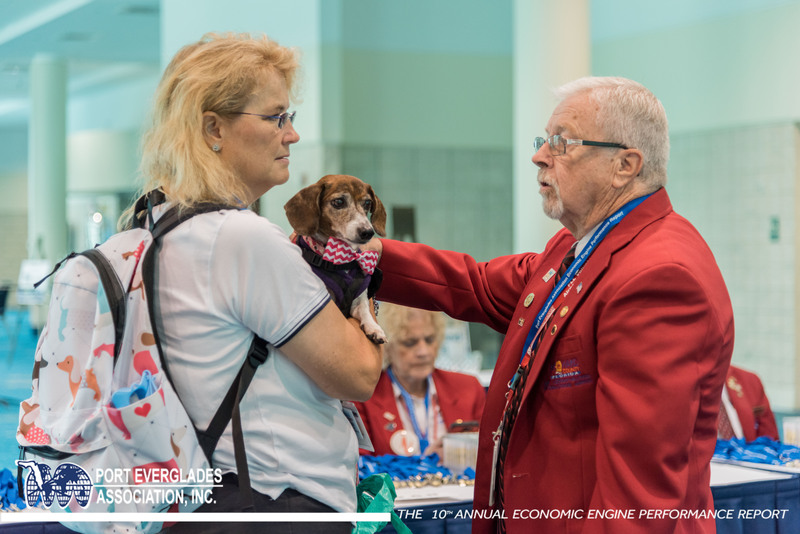 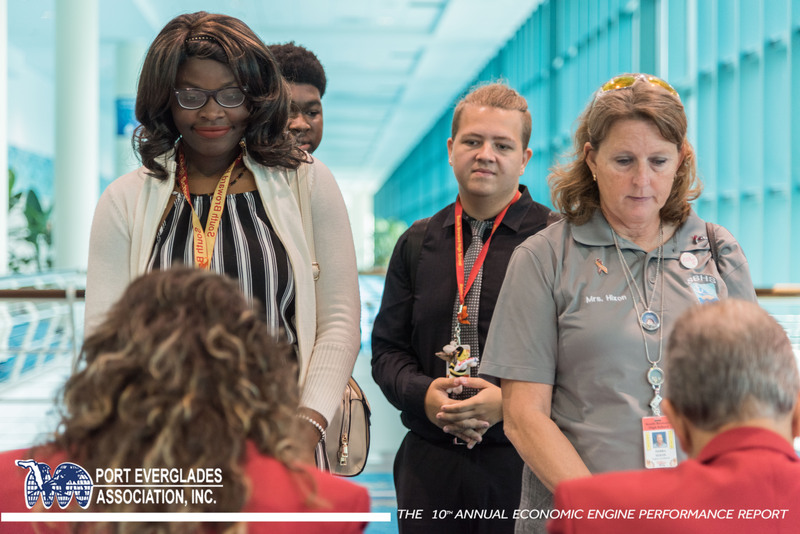 With a theme of Global Connectivity, the Port Everglades Association’s 10th Annual Economic Engine Report furnished an update and farsighted outlook to the hundreds in attendance. 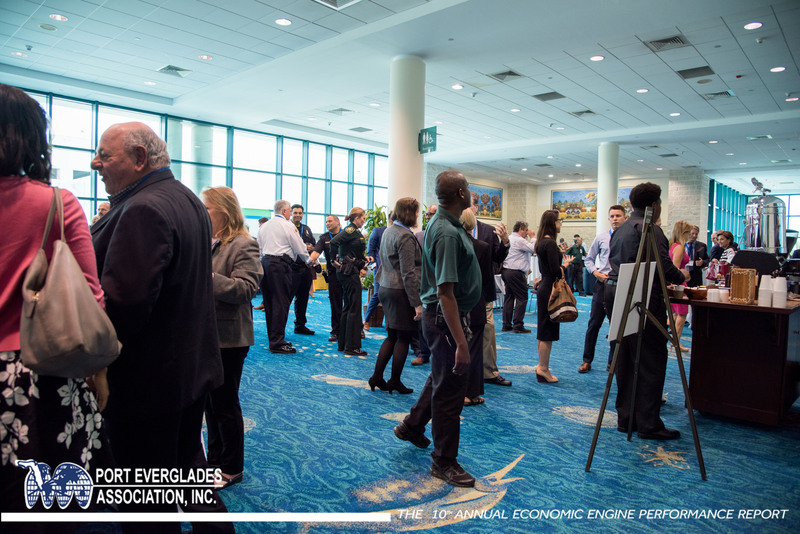 It also demonstrated the productive cohesiveness of Broward County’s trade transportation and tourism community. 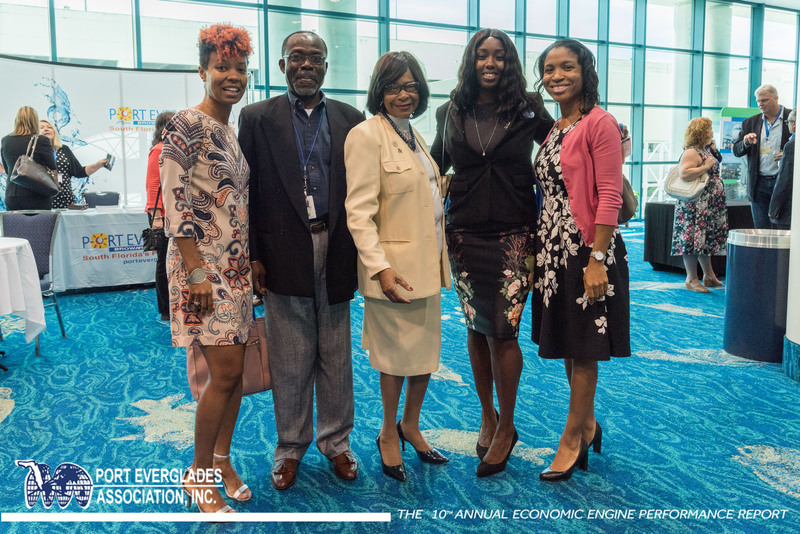 For those PEA members who attended, we hope you found the event to be beneficial and we greatly appreciate your participation and support. 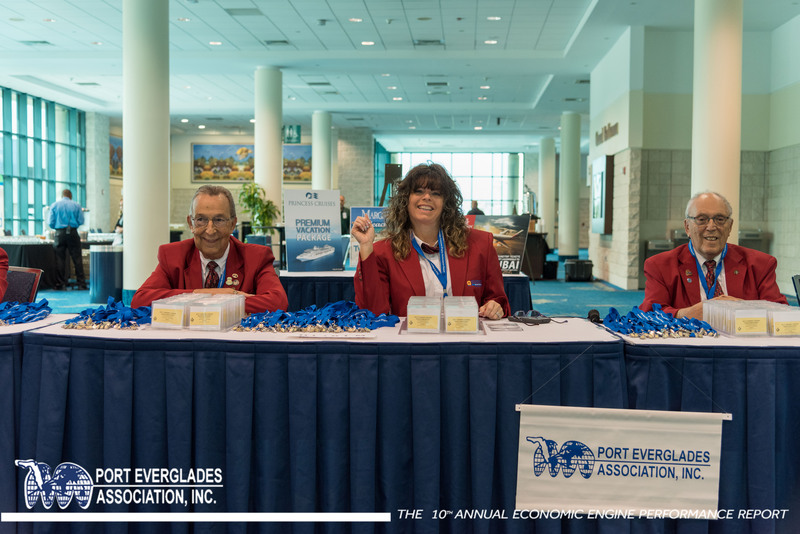 And to all PEA members – we hope you will make every effort to be a part of the EEPR excitement next year!